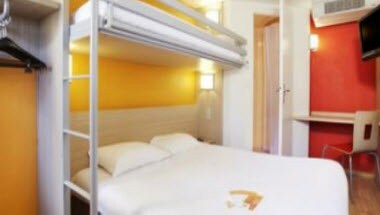 Premiere Classe Herblay is located in Herblay, France. 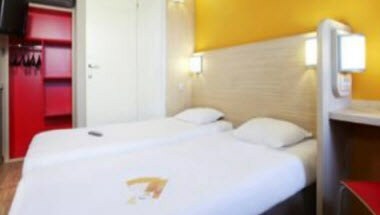 The Hotel is in the Oise Valley region, to the north-west of the Paris ring road and between La Défense and Cergy Pontoise and is ideal for both business and leisure travel. 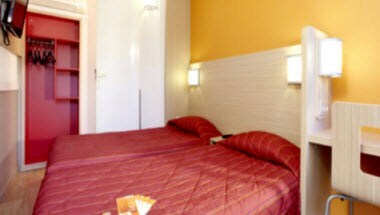 Our 83 rooms are air-conditioned, and were redecorated recently. This value-for-money hotel offers both comfort and quality, with new bedding.